To the west of Seyda Neen, along the bitter coast, there lives a hermit by the name of Thexn Akaasul. It would seem that Thexn has a series of tasks for any adventurous soul willing to seek him out, though they deal mostly with the necessities of life rather than adventures of the grandiose sort. 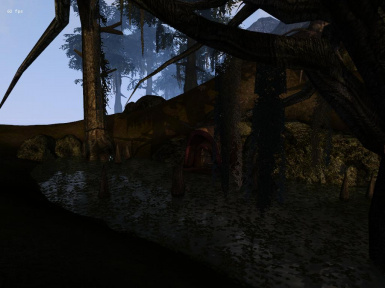 To the west of Seyda Neen, along the bitter coast, there lives a hermit by the name of Thexn Akaasul. It would seem that Thexn has a series of tasks for any adventurous soul willing to seek him out, though they deal mostly with the necessities of life rather than adventures of the grandiose sort. But perhaps theres more than meets the eye? Theres something not quite right with this hermit, something hidden and kept in the dark. Will you shed light on the matter? Will you help Thexn Akaasul uncover the thing most precious to him? And when you find that which Thexn truly seeks, will you bestow it upon him or take it away? Well now, thats up to you ain't it? 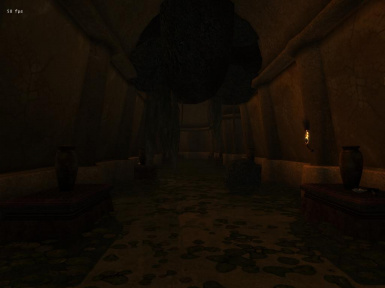 A Hermits Request includes four new quests surrounding Thexn and a new dungeon. For the most part these quests were designed for new characters, involving a lot of fetch type objectives. However, there is an underlying story to it all and the final quest may surprise some. For the quests, the first three can be done at any level, and the forth is recommended for levels 6+. Hope you all enjoy this little adventure, and be sure to leave feedback (especially if you find a bug)! 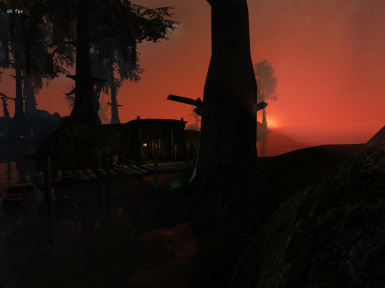 Update: 7/27/09 New Optional Version added that fixes the water height problem found in older versions of Morrowind. 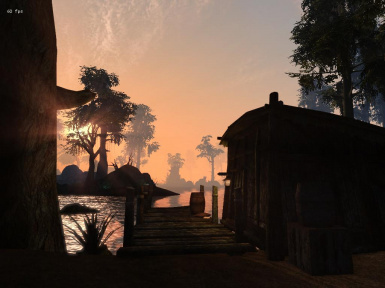 The bug occurs if the player has Morrowind version 1.2.0722 or under (including unpatched versions) and resets the water height in the mods interiors to 0. 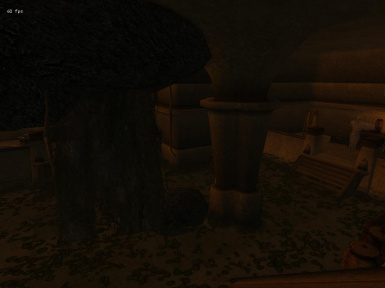 To check which version of Morrowind you have, start Morrowind and look at the bottom right hand corner on the main menu, that number is your version of Morrowind. If theres no number, you have an unpatched version of Morrowind. - Added item specification to a Journal Entry. - Tweaked one of the scripts to be more effective. - Fixed a bug where if the player "attacked first and asked questions later" on the last quest, they'd be unable to finish the quest. The player should now be able to complete the quest no matter what. - Fixed a few ownership values with the final reward.